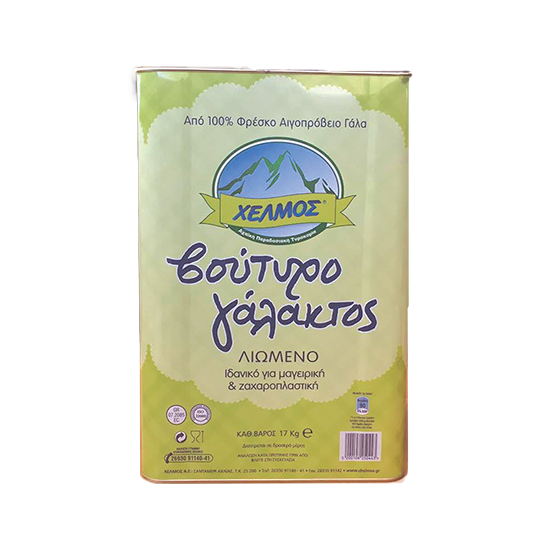 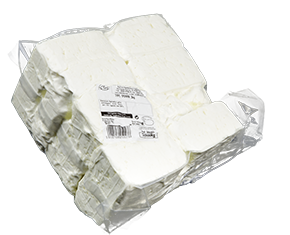 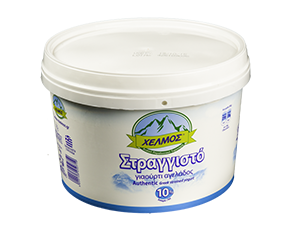 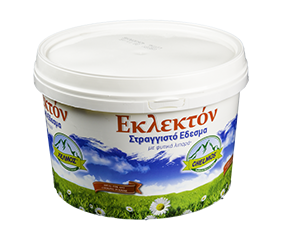 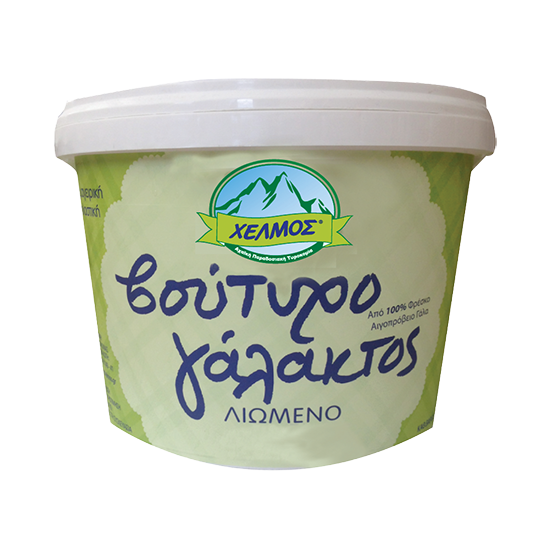 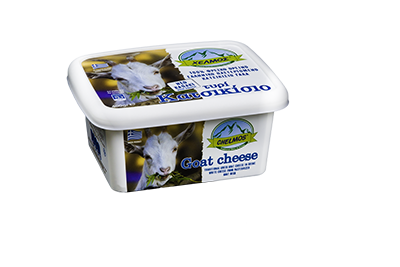 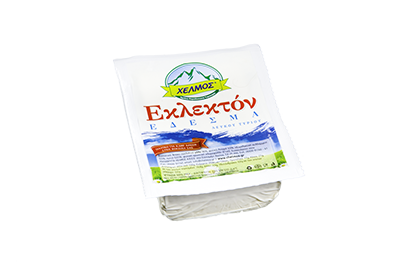 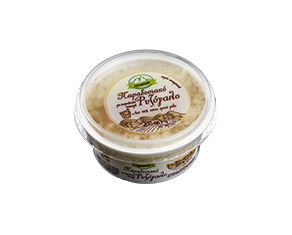 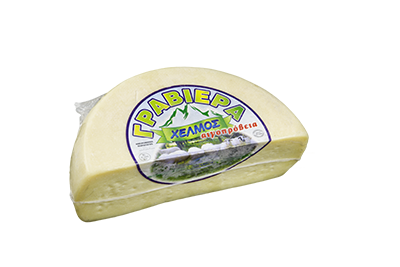 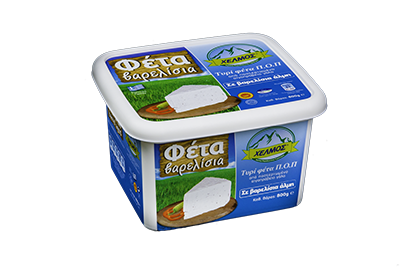 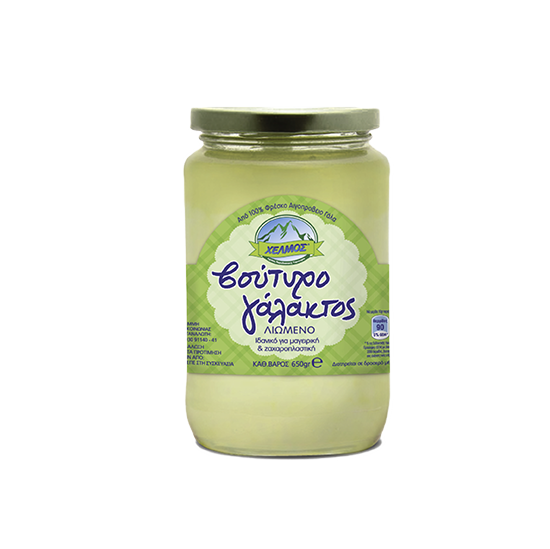 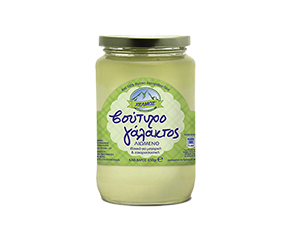 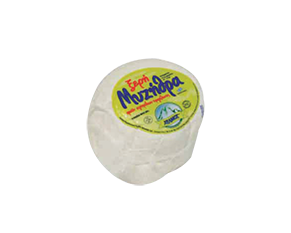 – CHELMOS melted butter is made from 100% fresh sheep’s and goat’s milk. 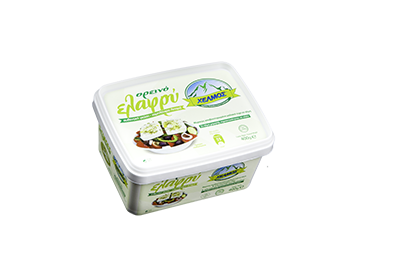 – When Chelmos puts the butter and confectioners their art, the result will definitely be SWEET! 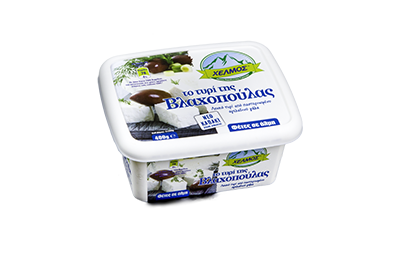 If you wish to receive our Newsletter, please add your email address in the following field.